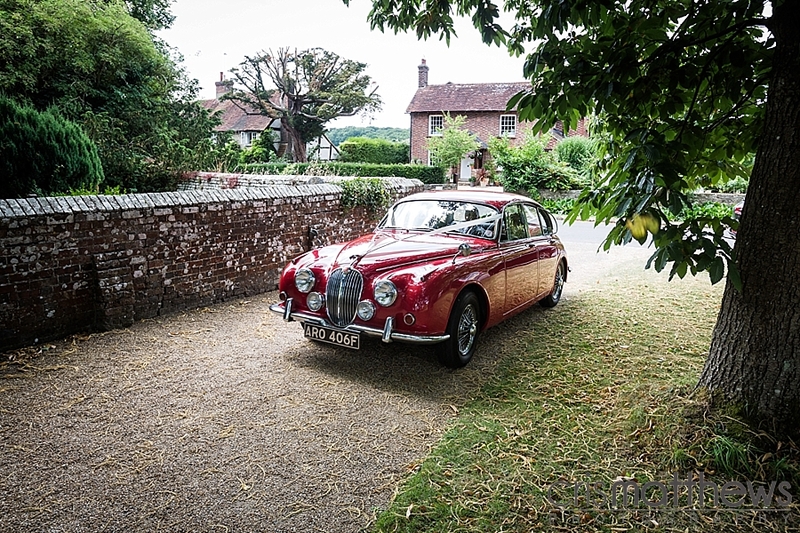 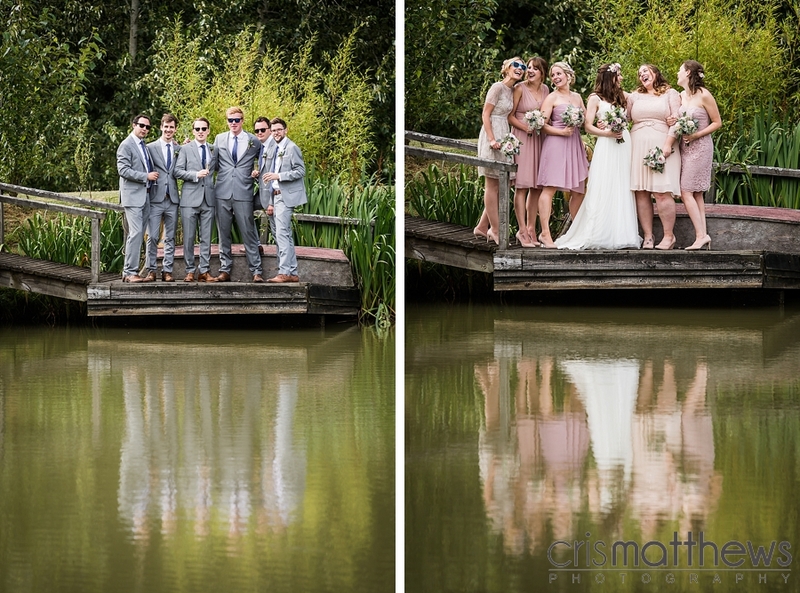 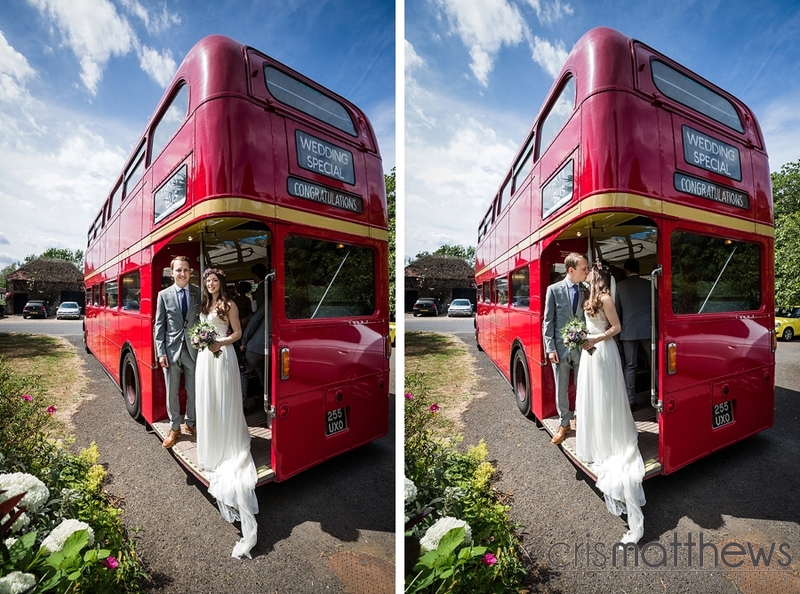 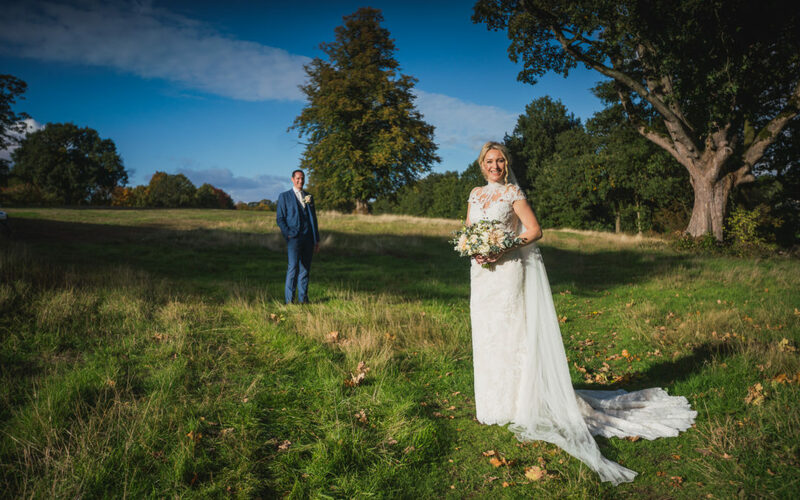 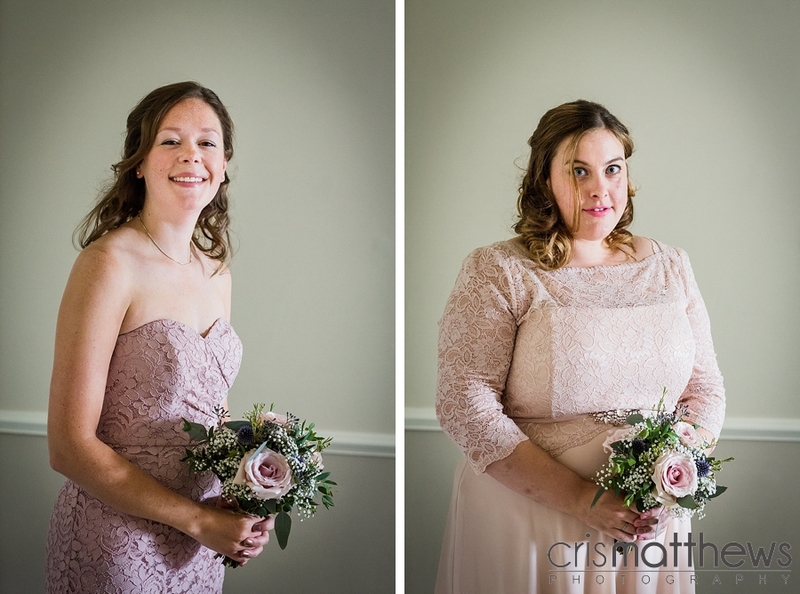 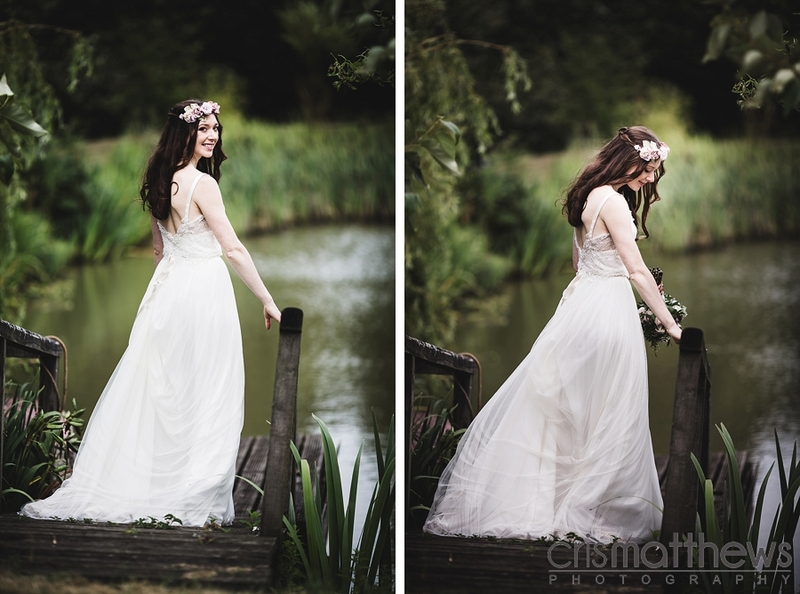 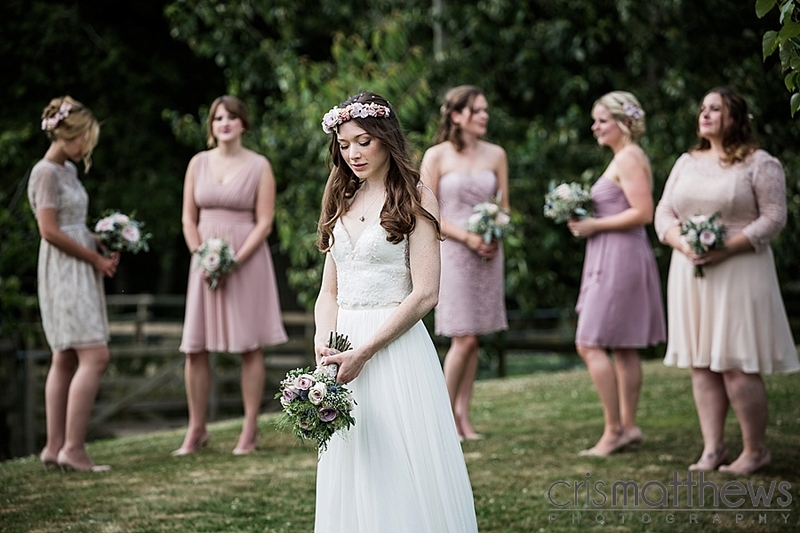 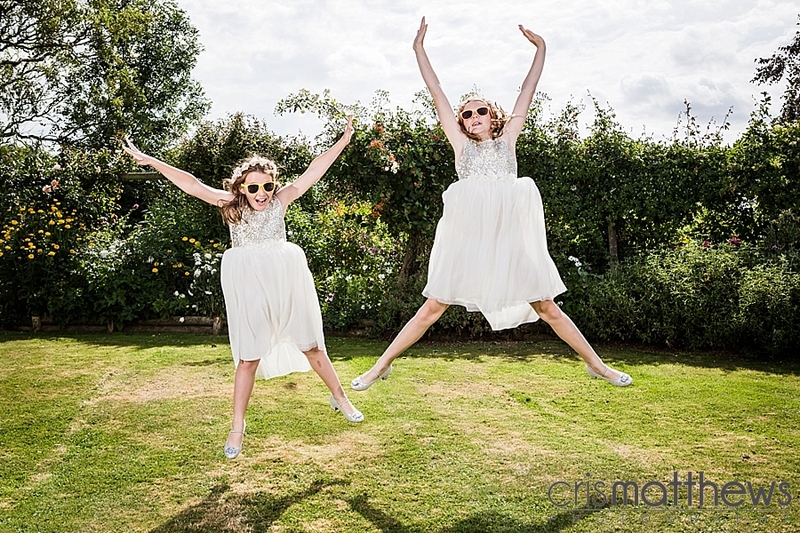 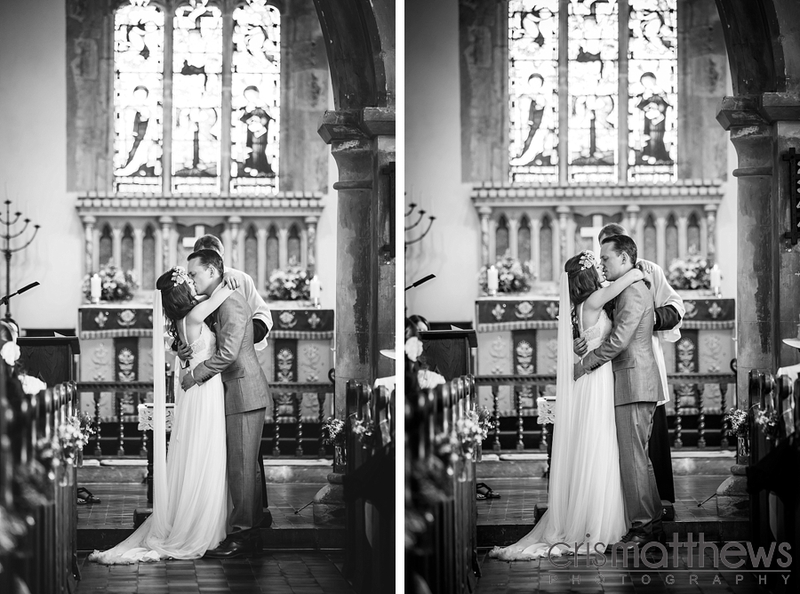 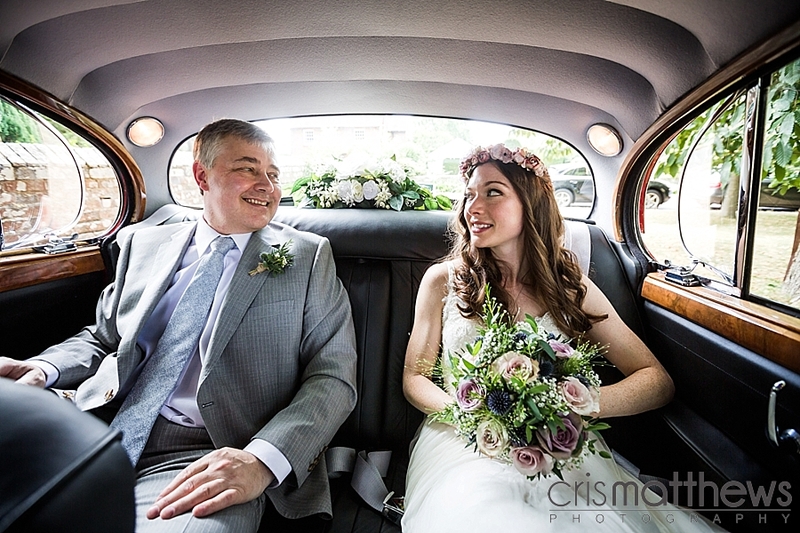 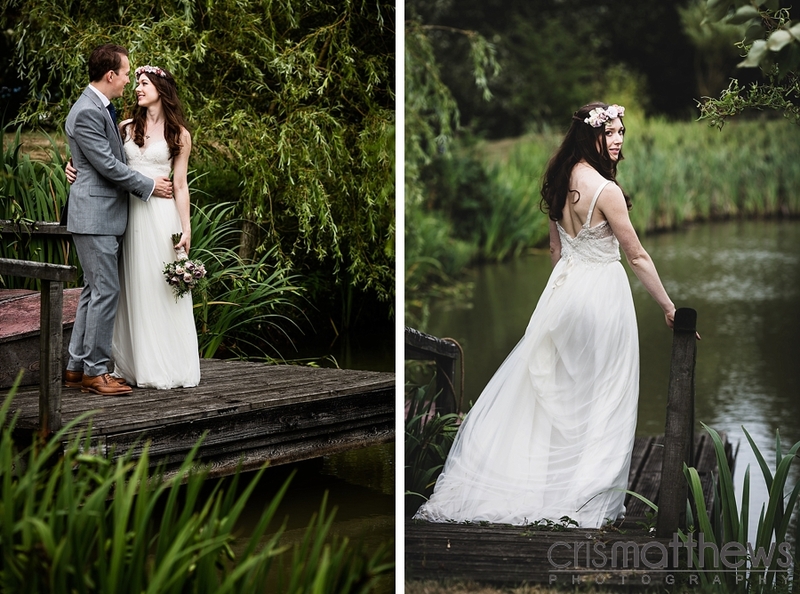 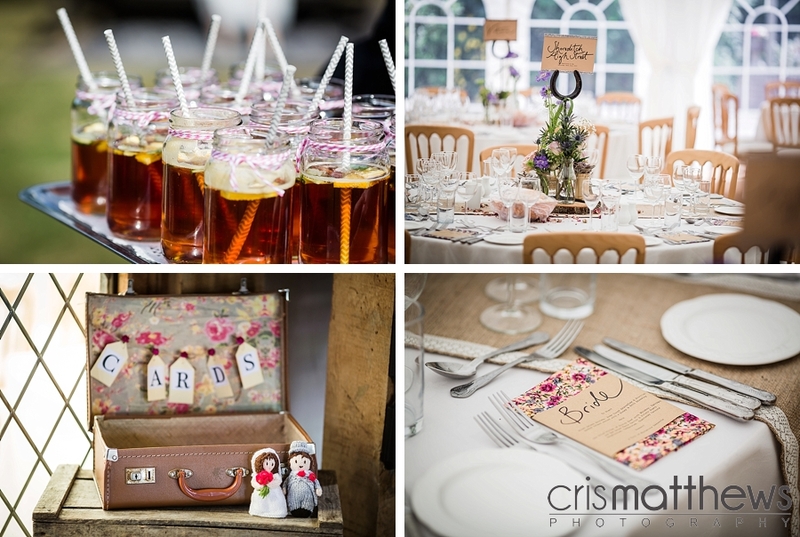 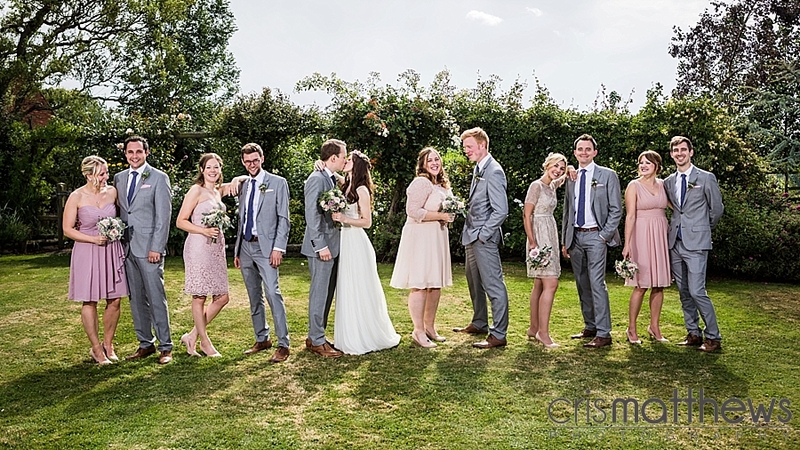 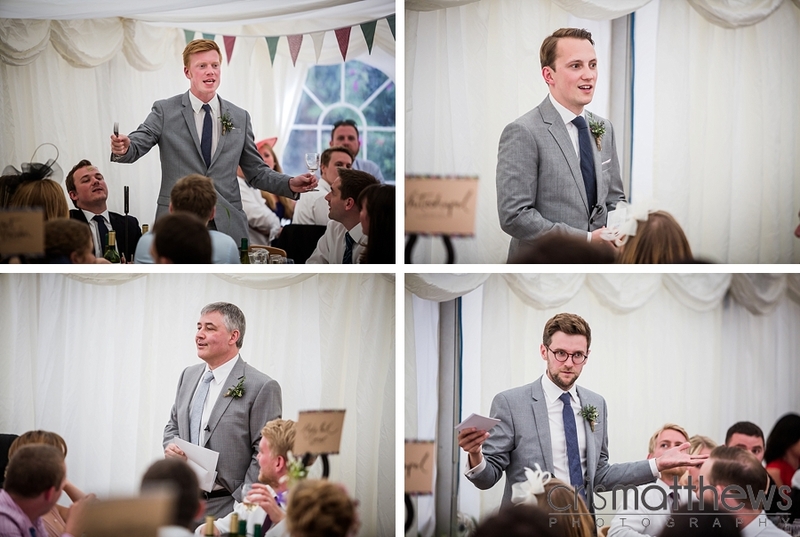 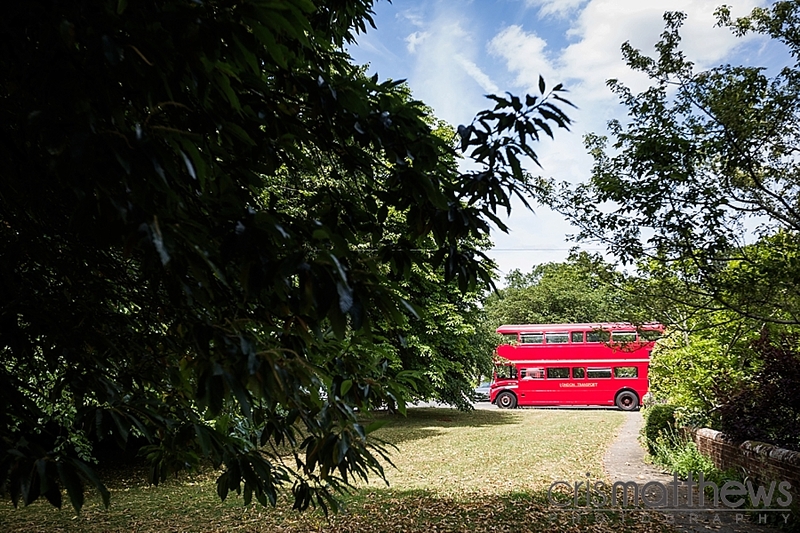 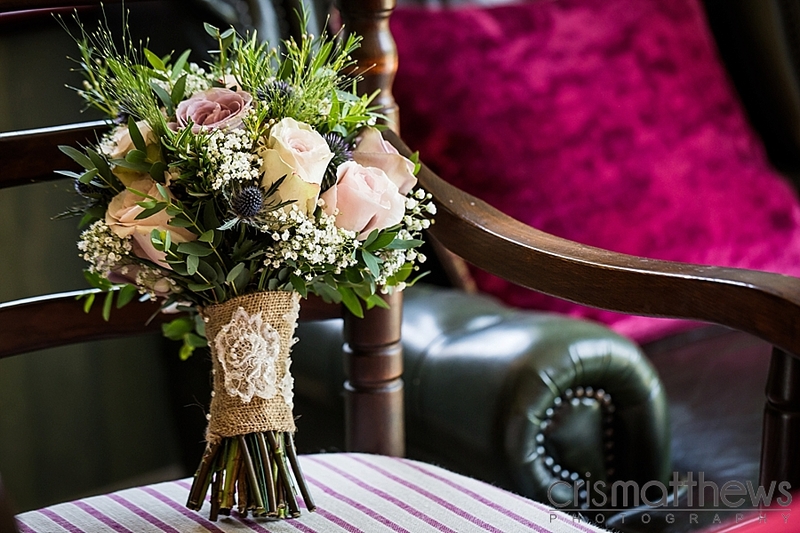 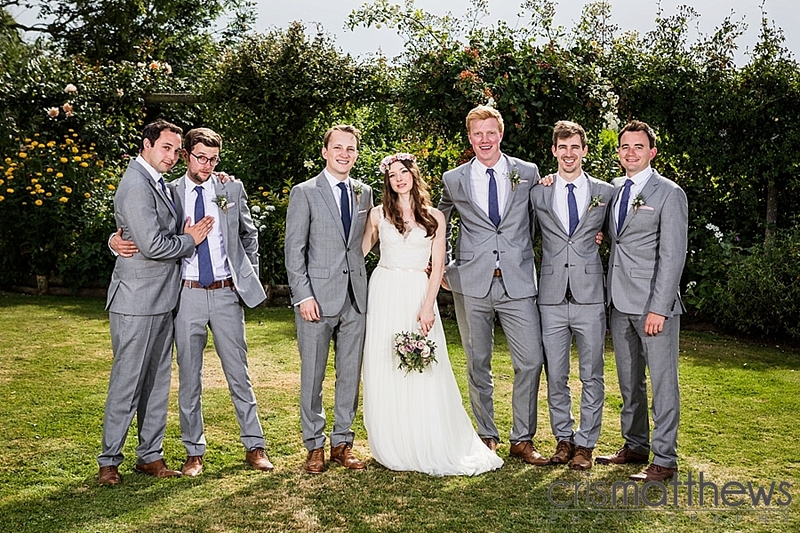 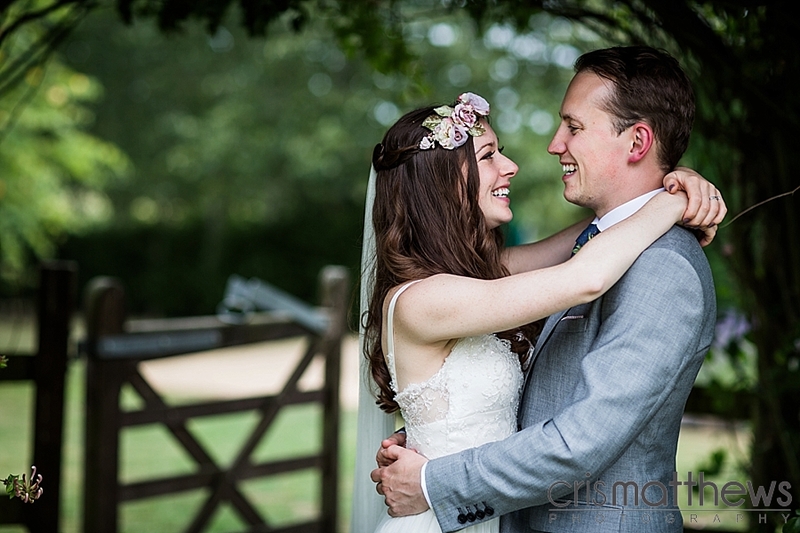 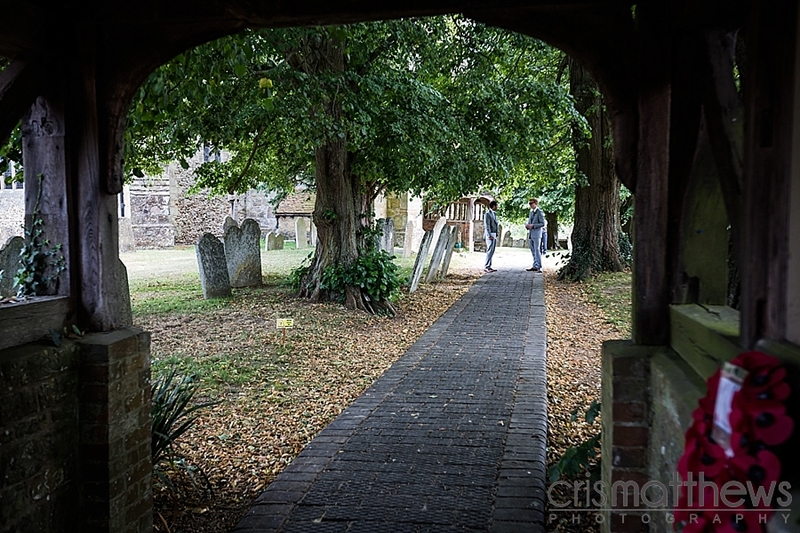 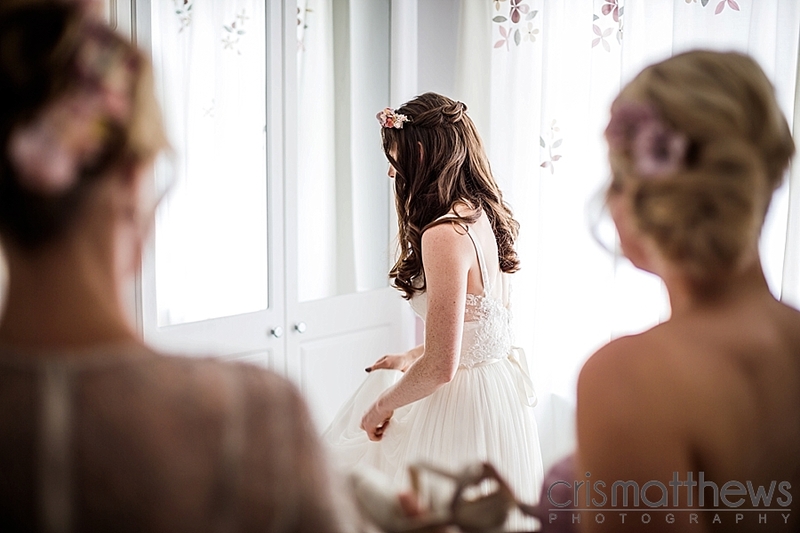 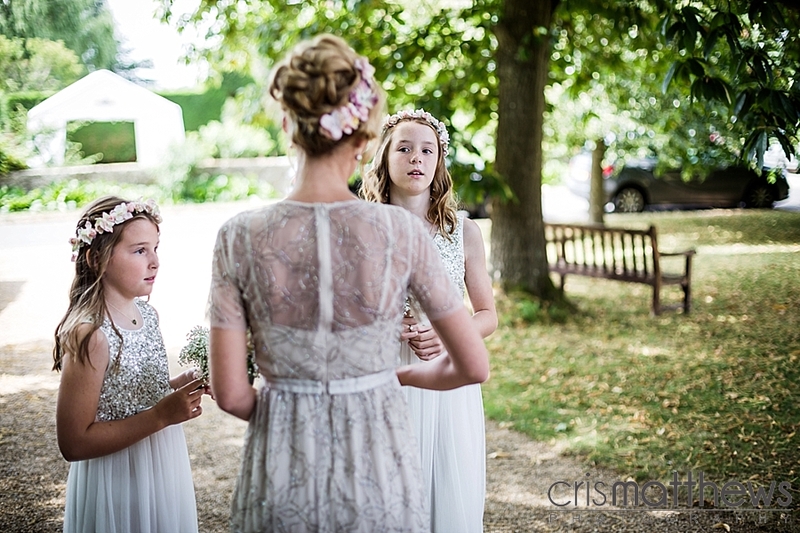 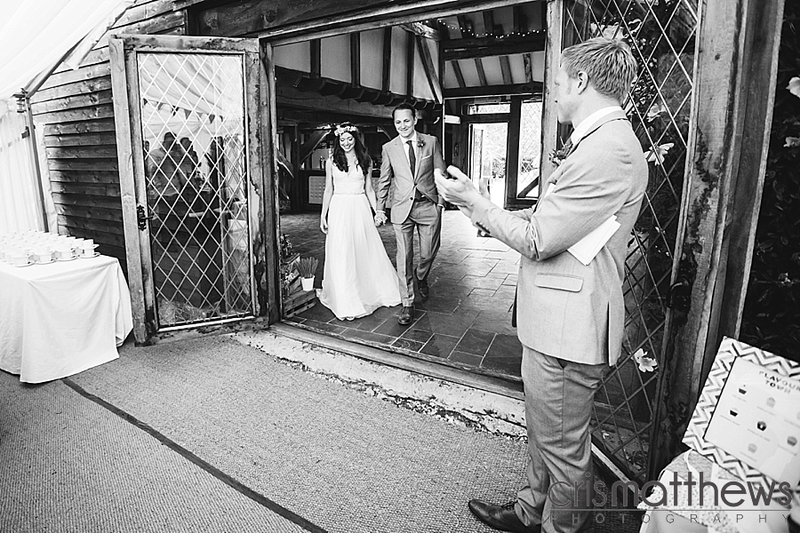 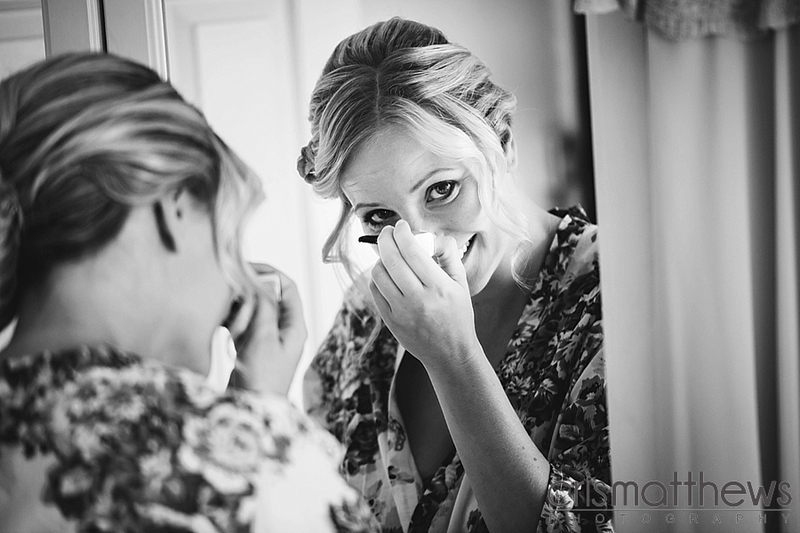 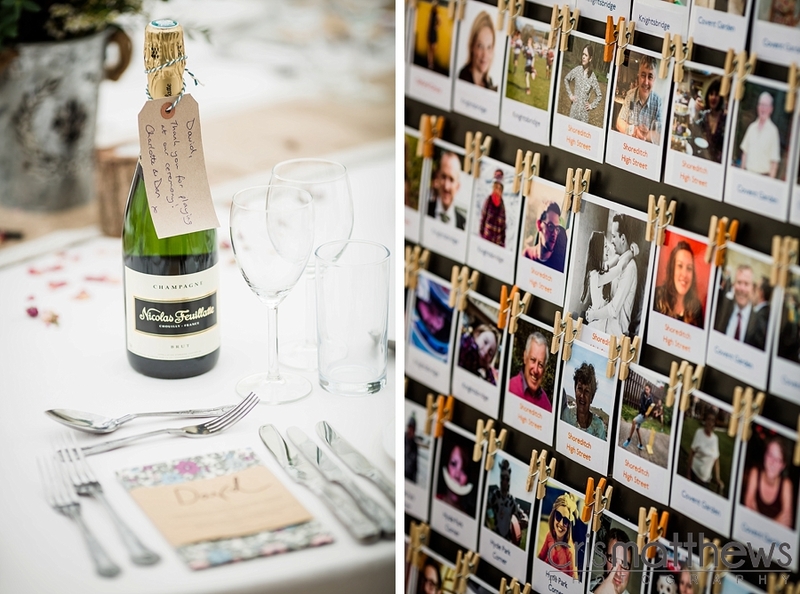 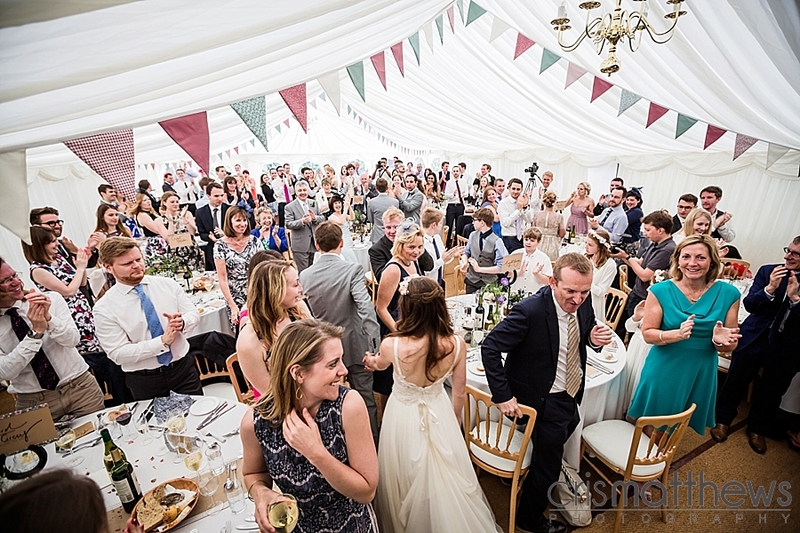 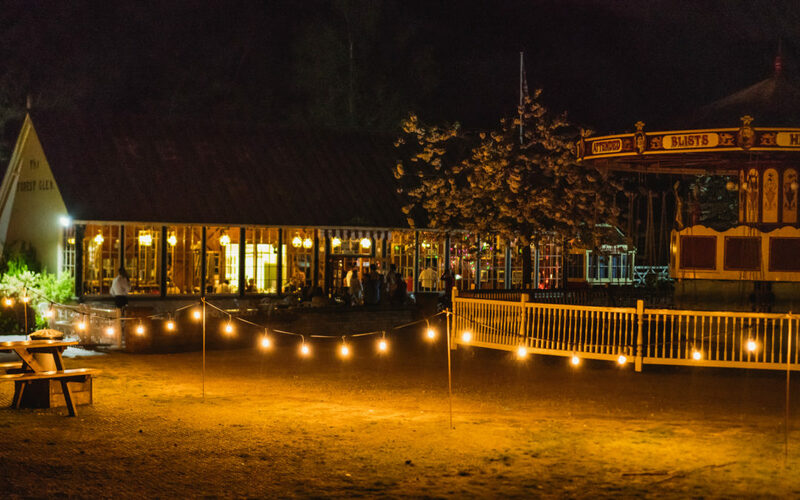 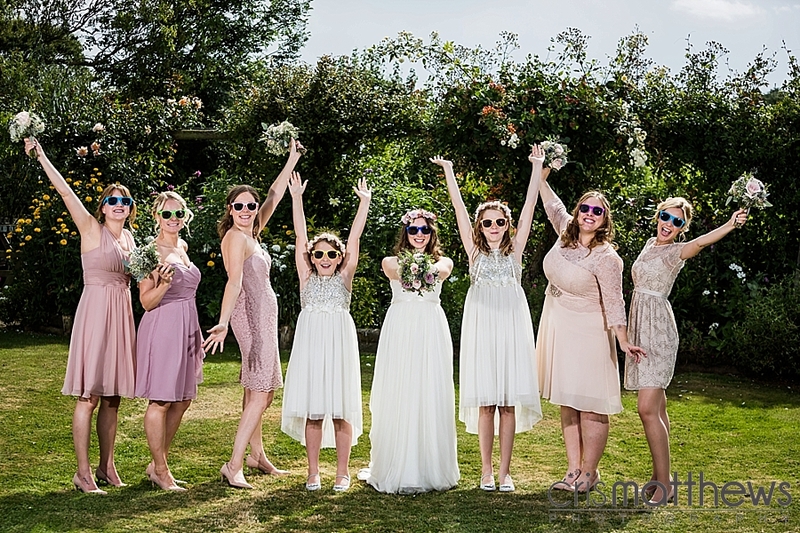 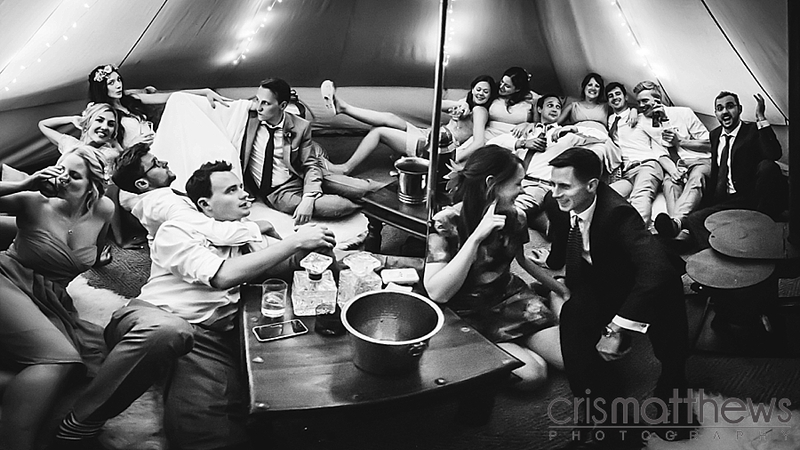 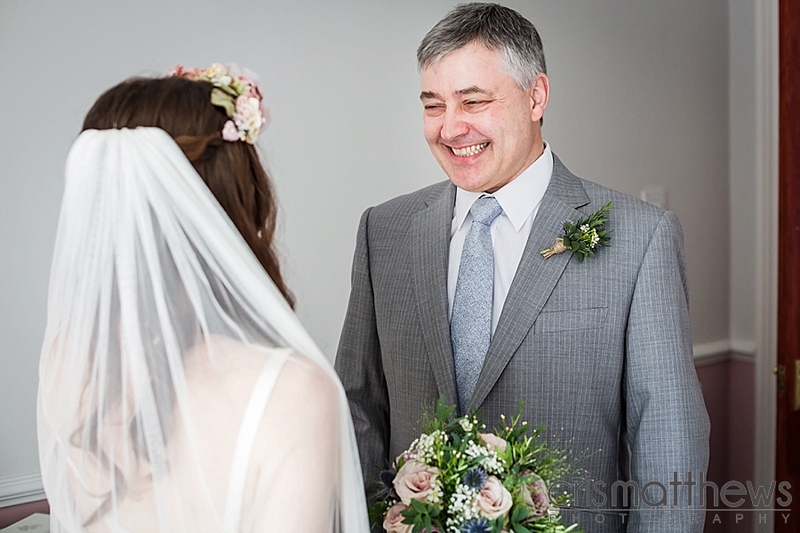 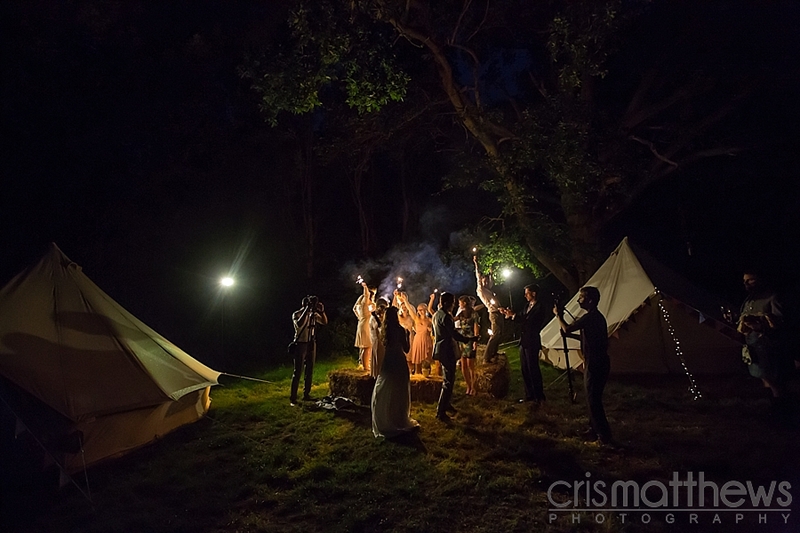 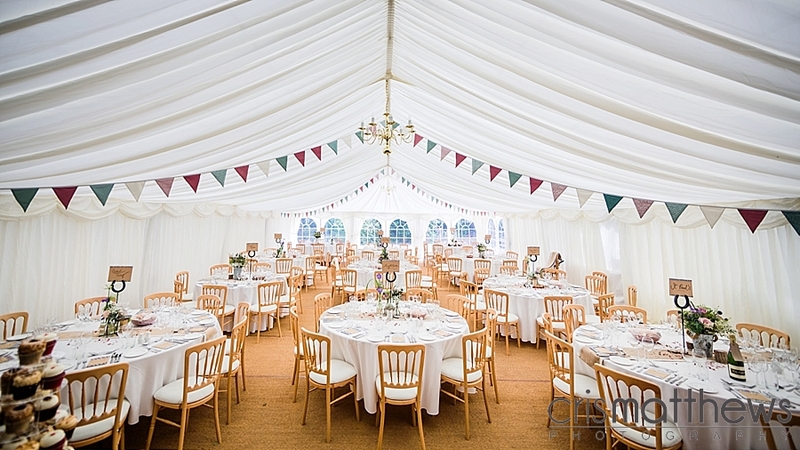 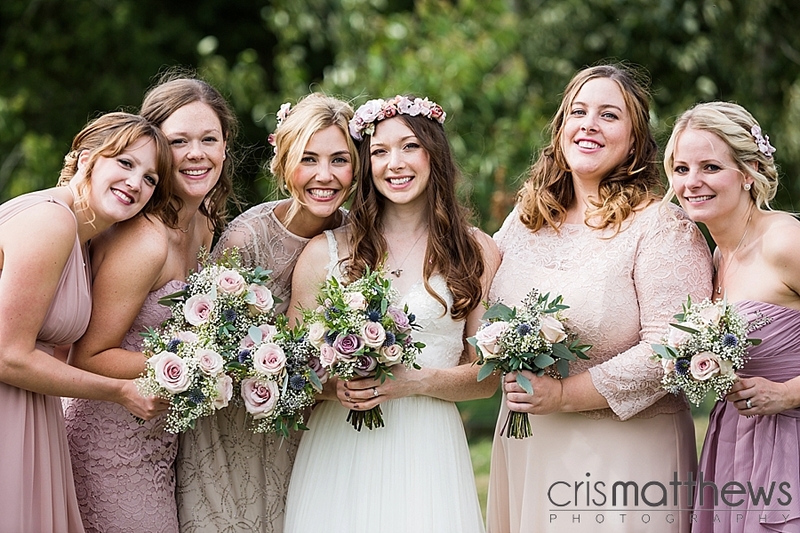 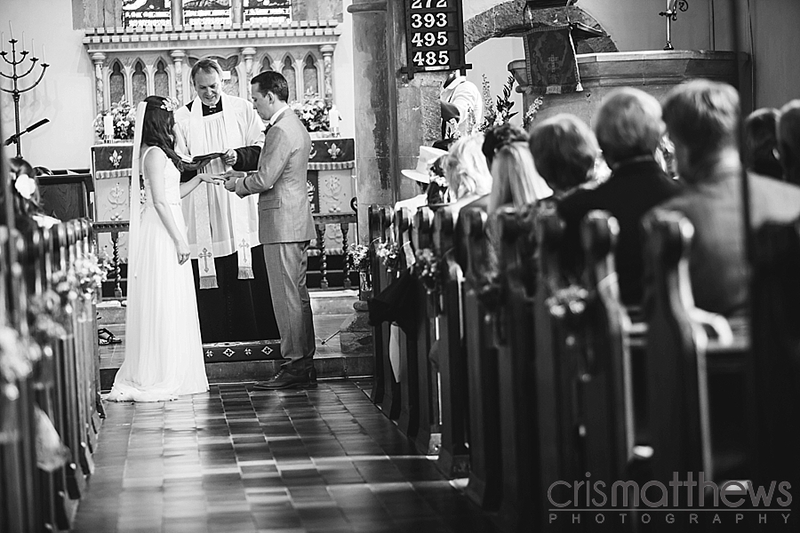 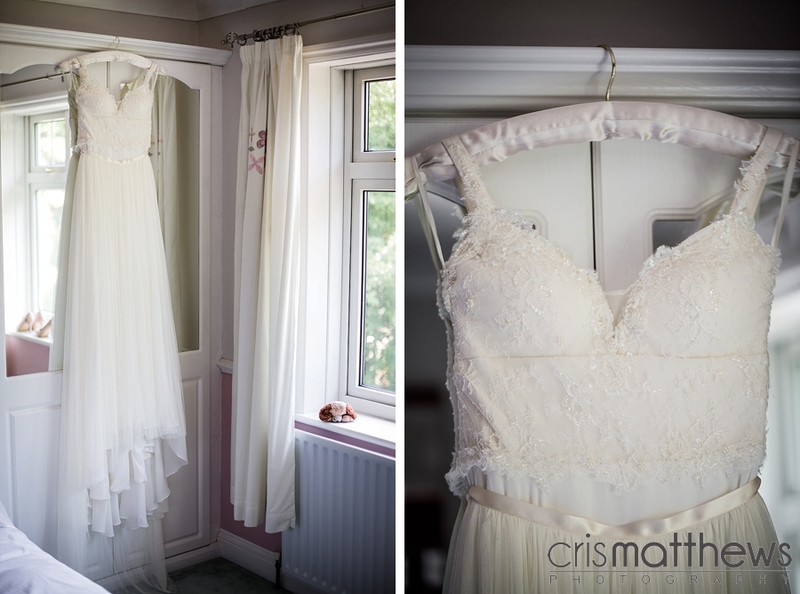 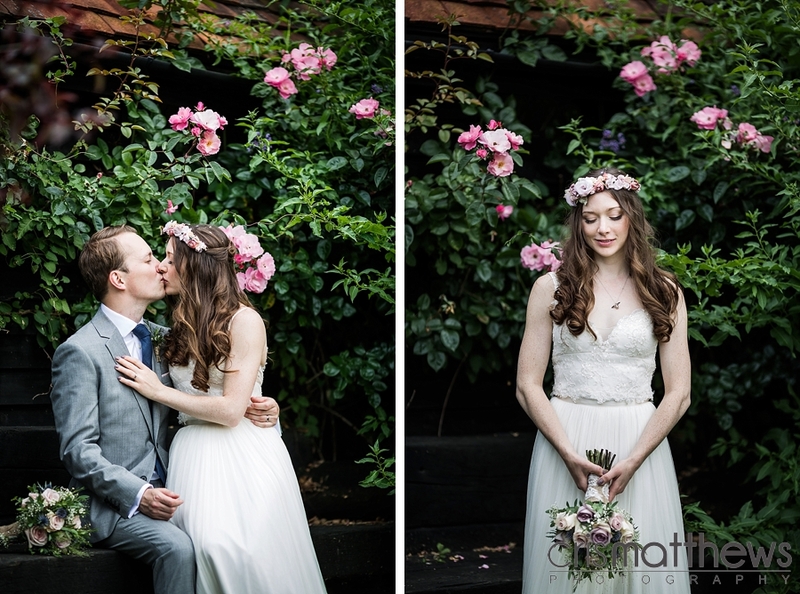 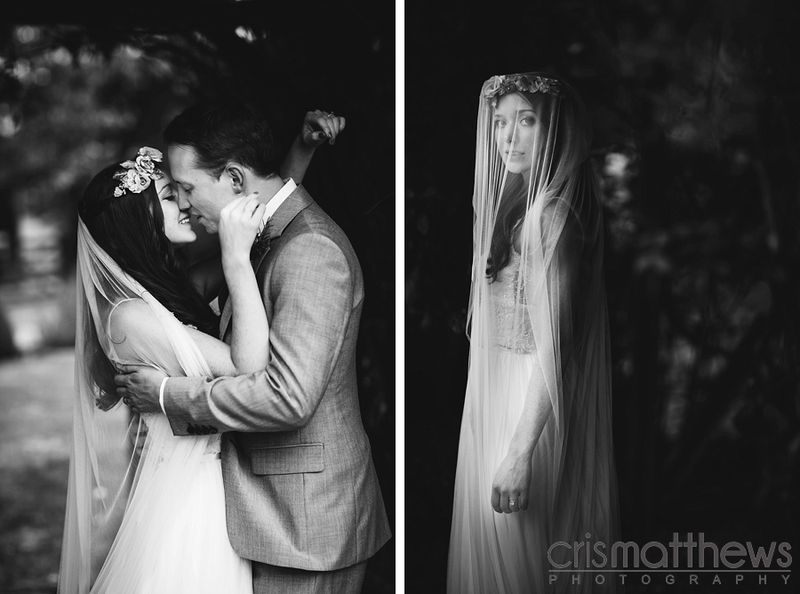 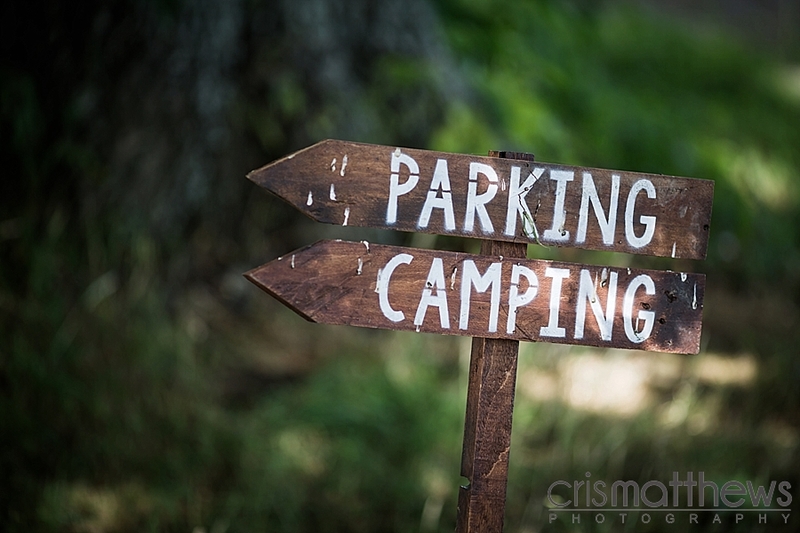 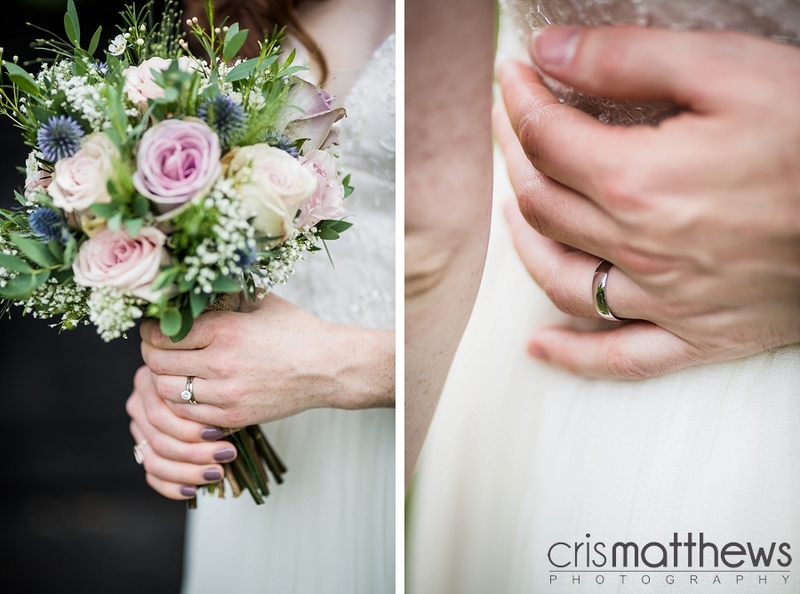 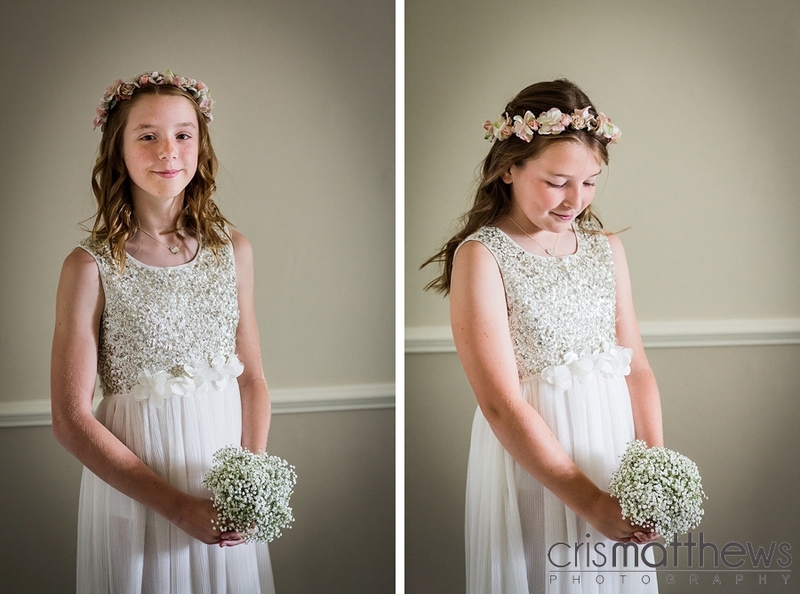 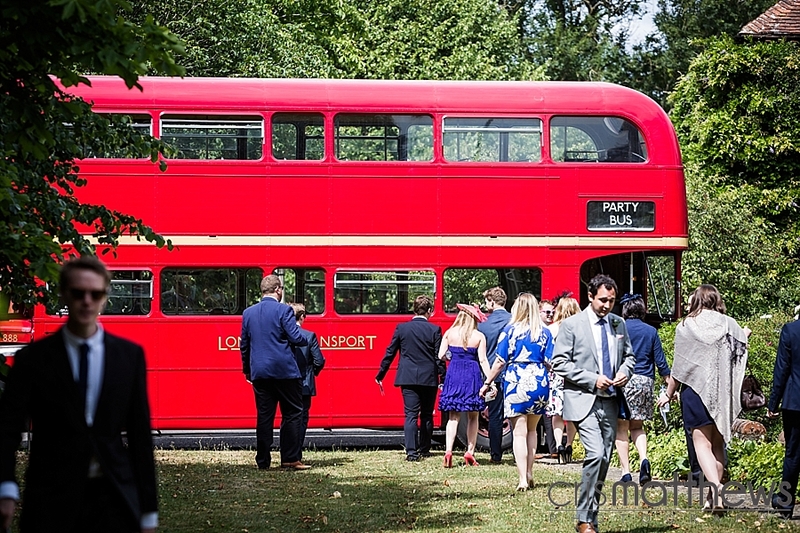 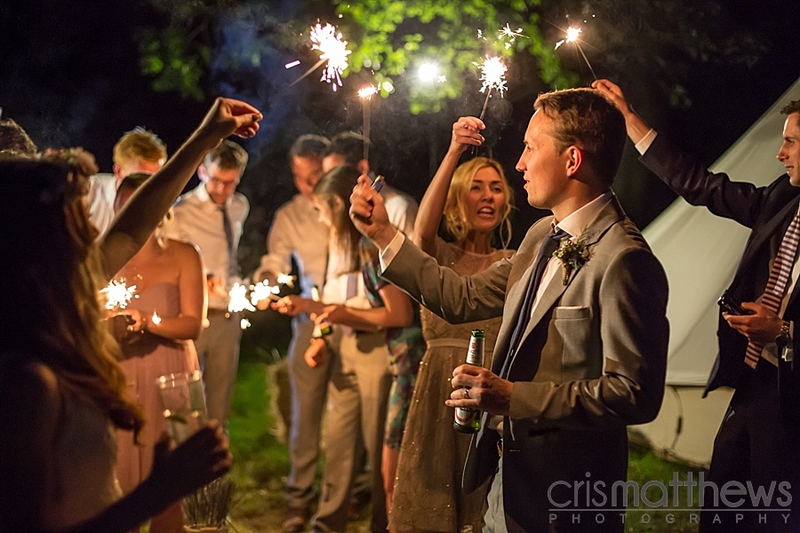 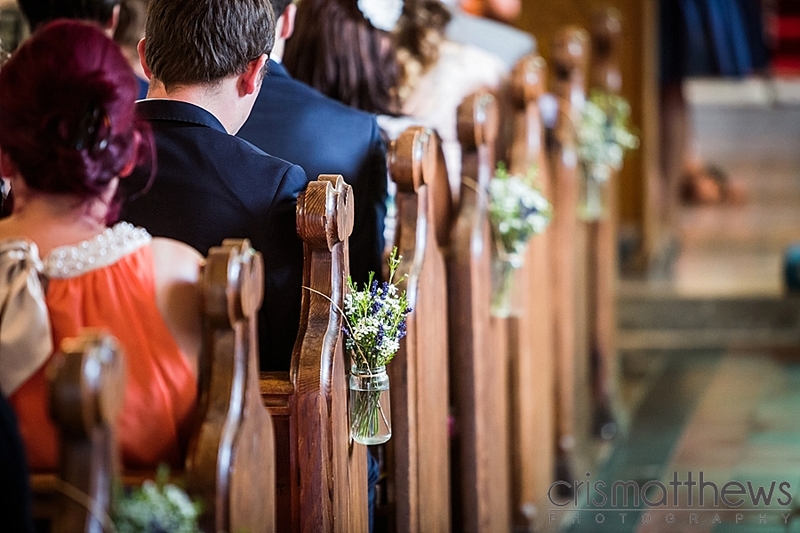 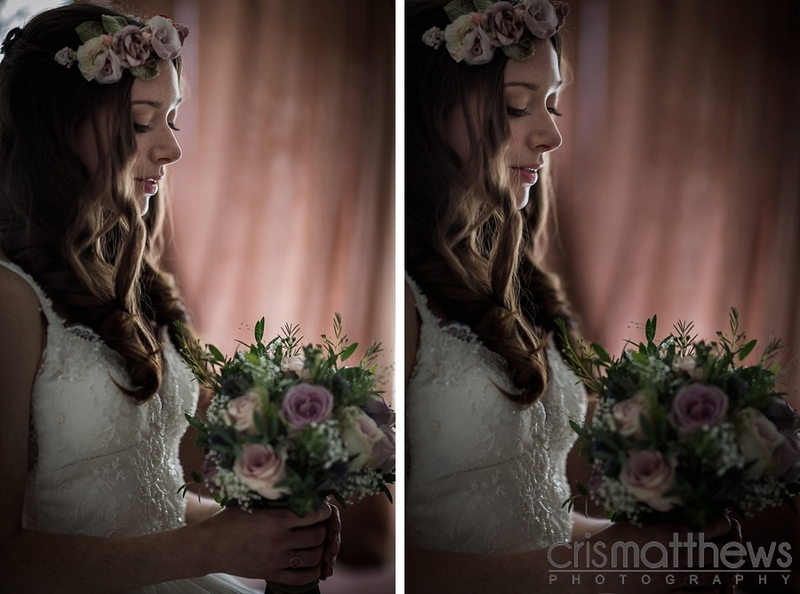 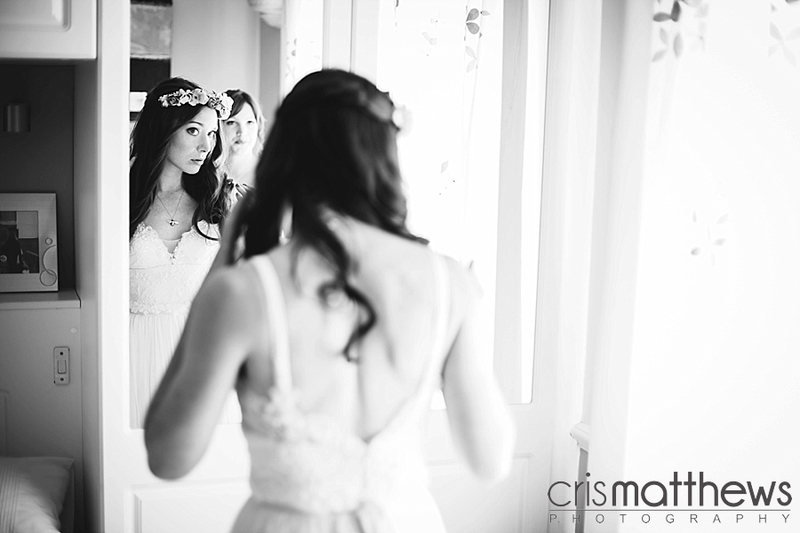 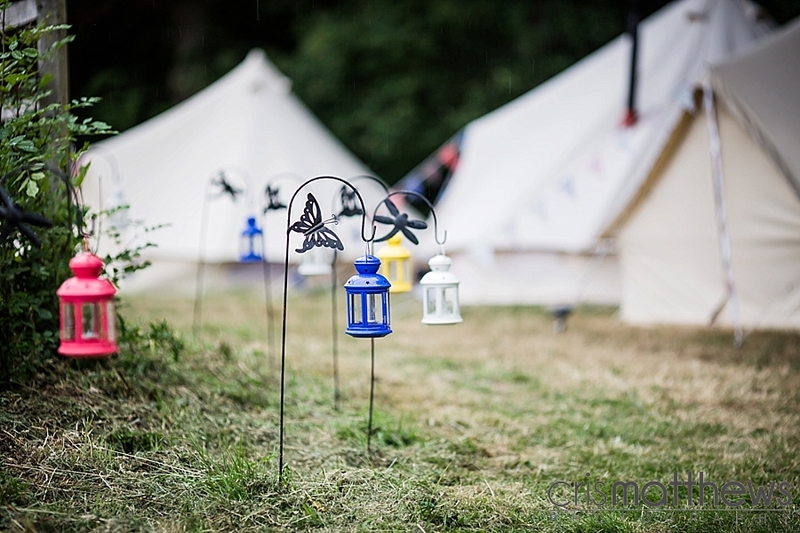 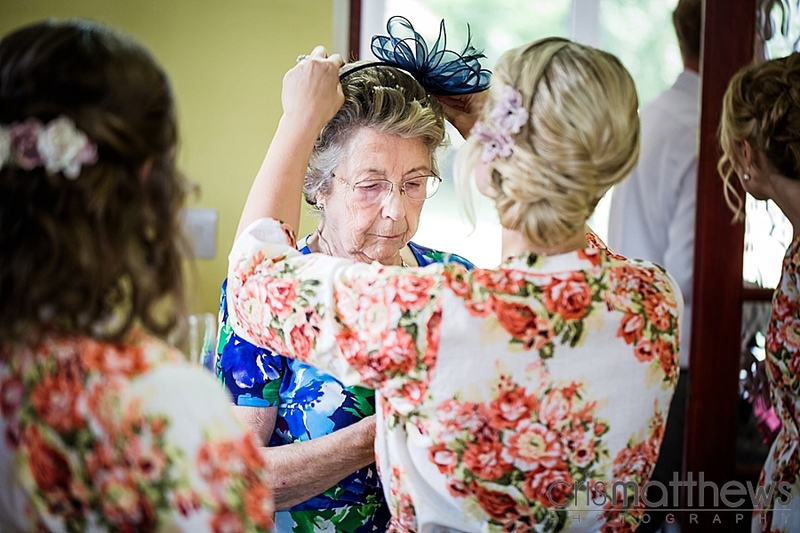 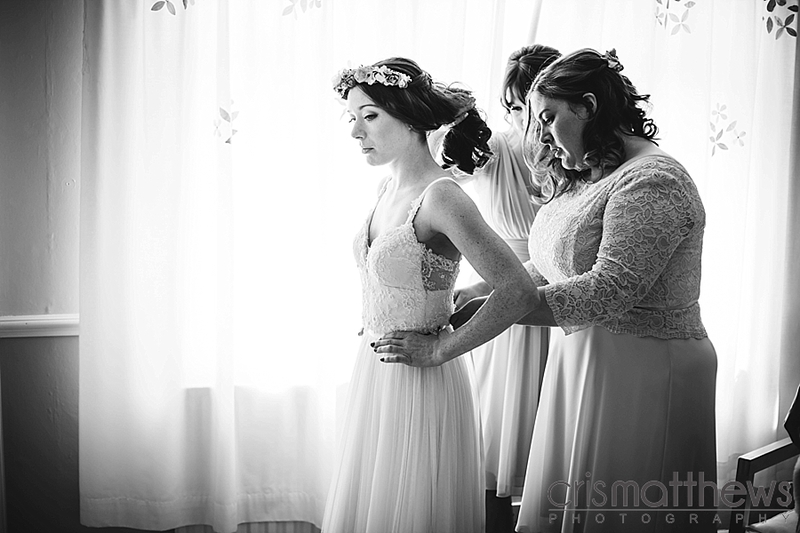 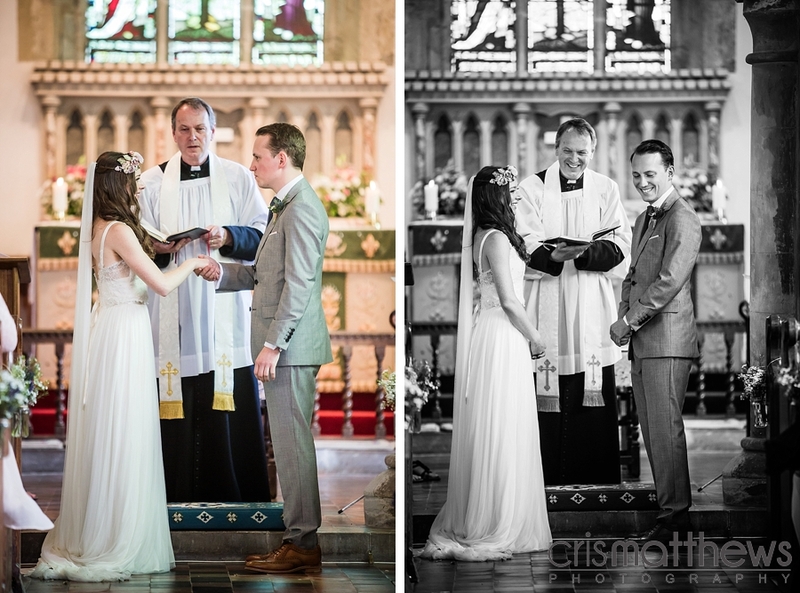 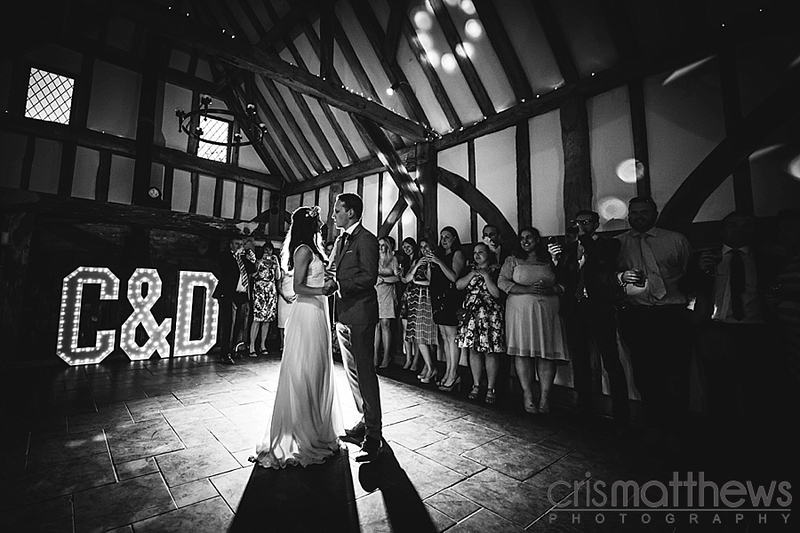 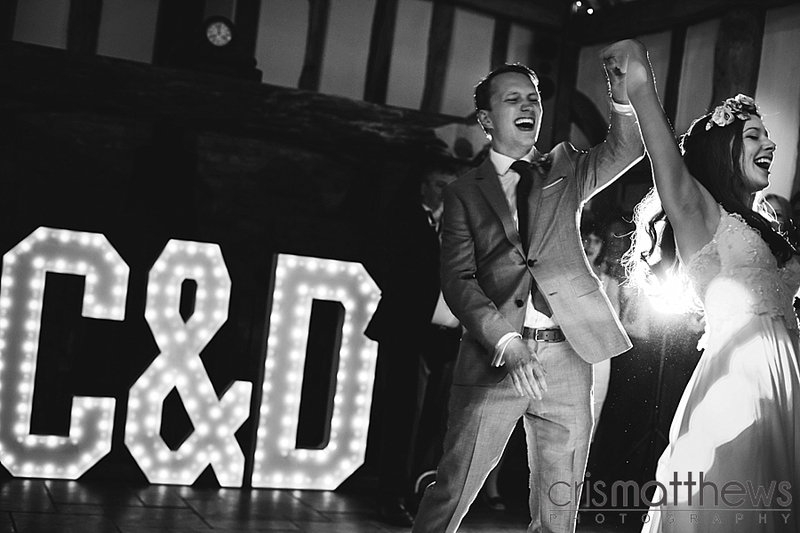 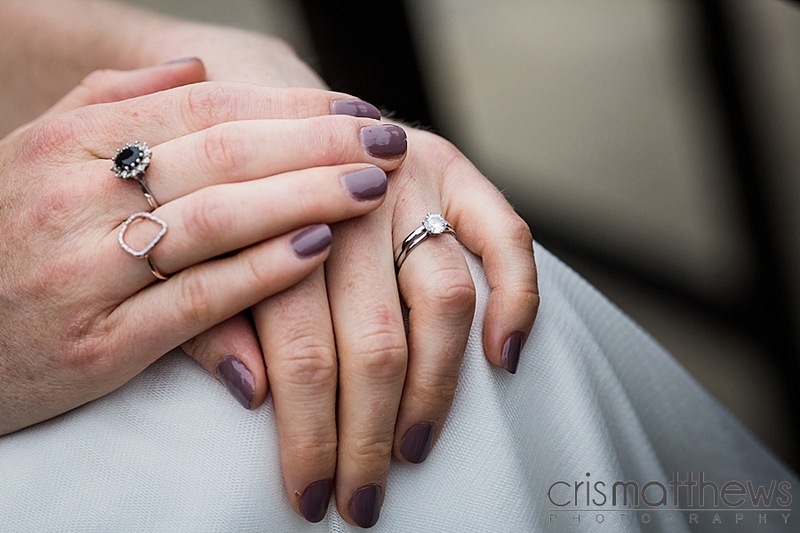 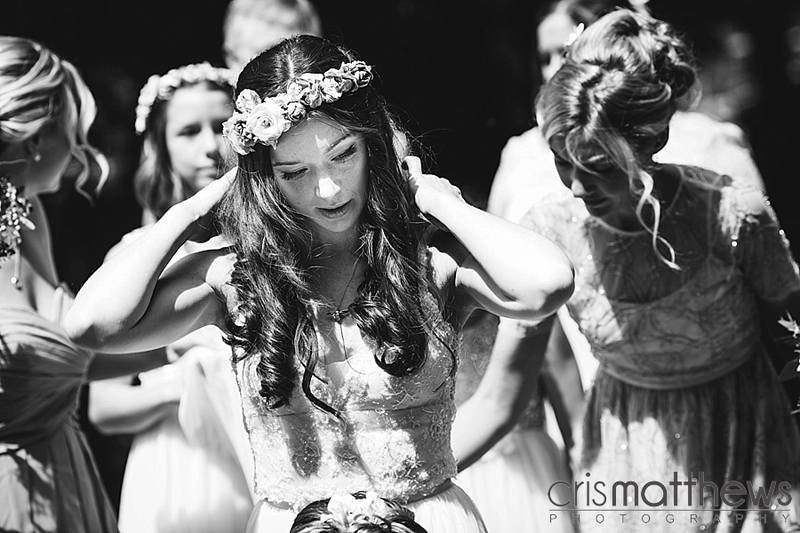 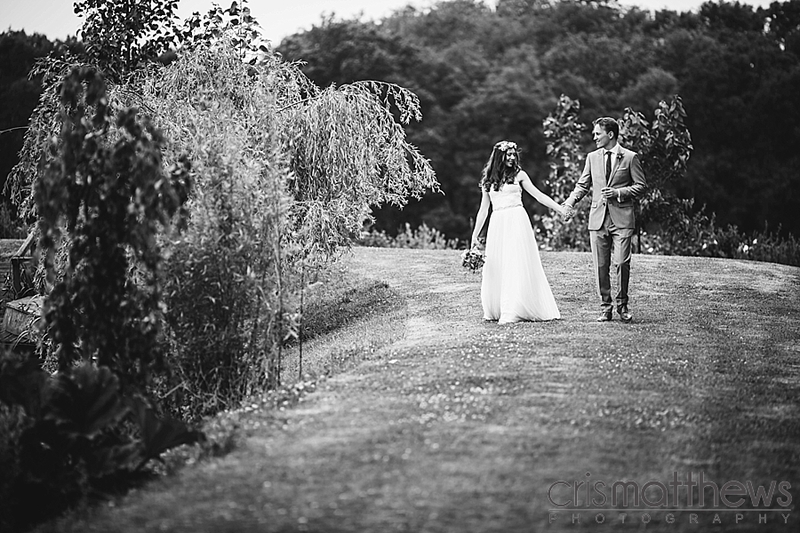 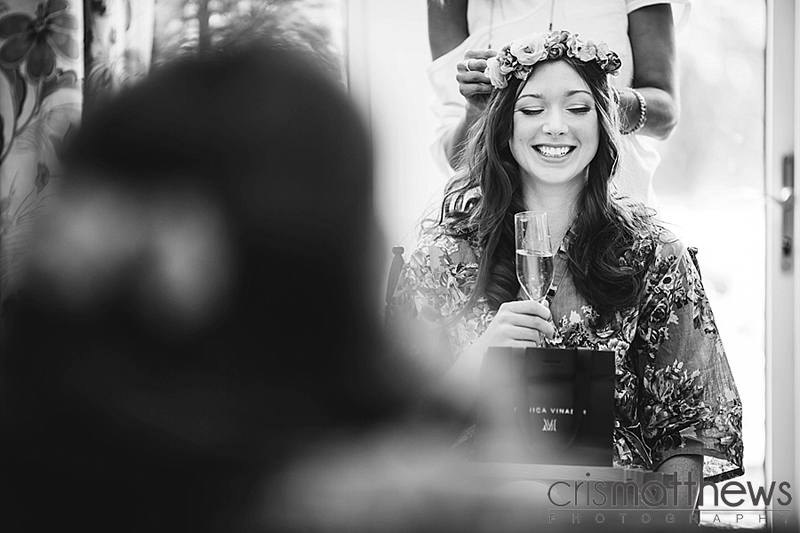 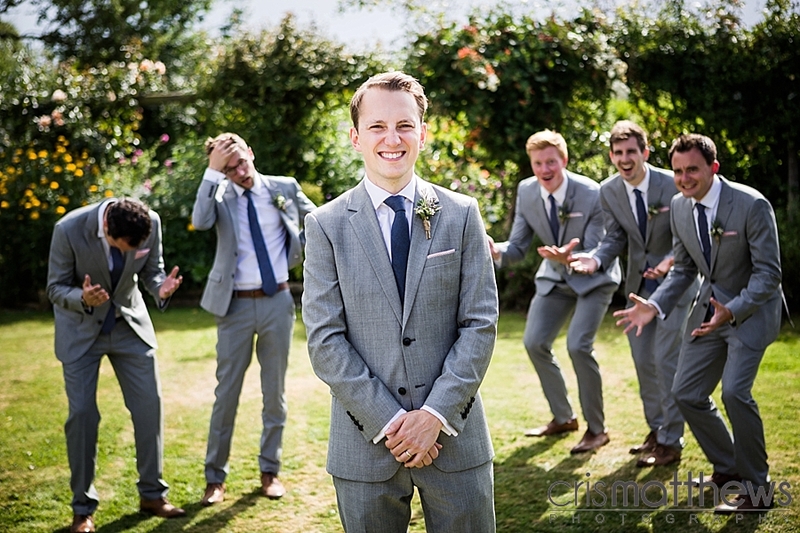 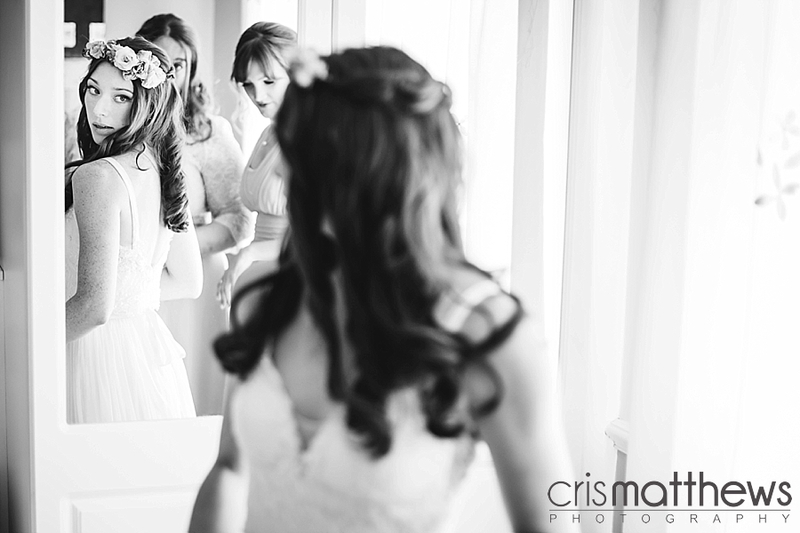 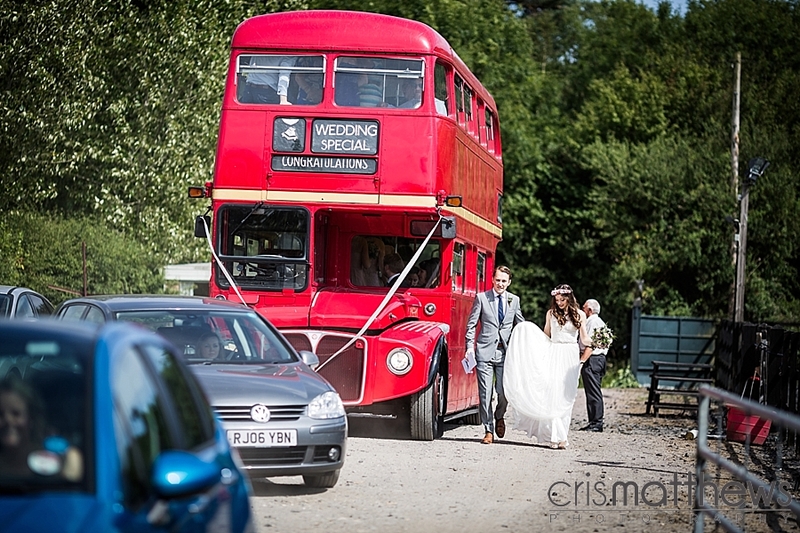 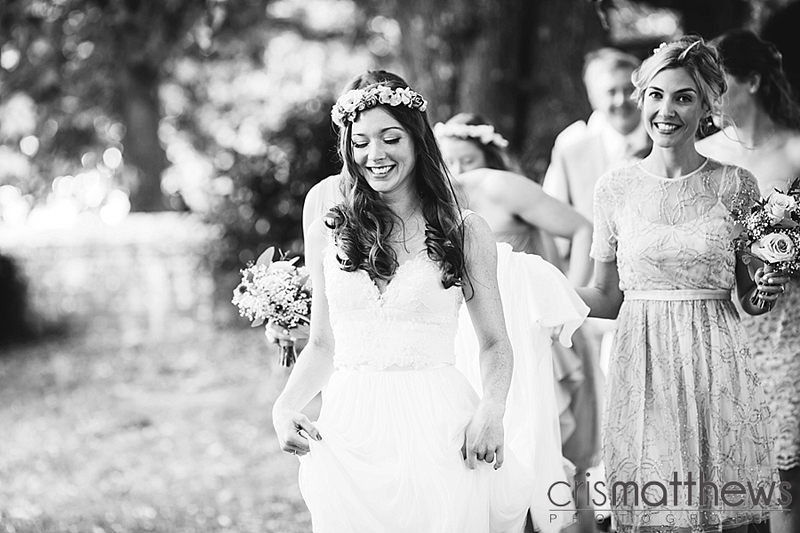 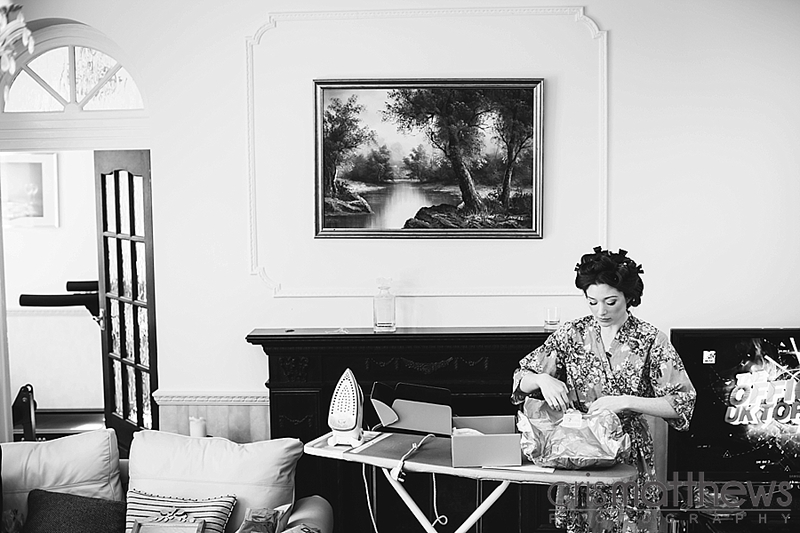 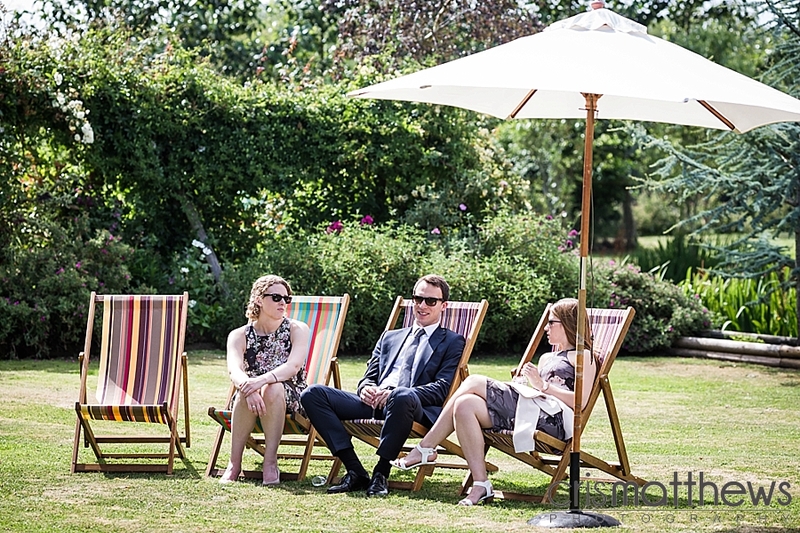 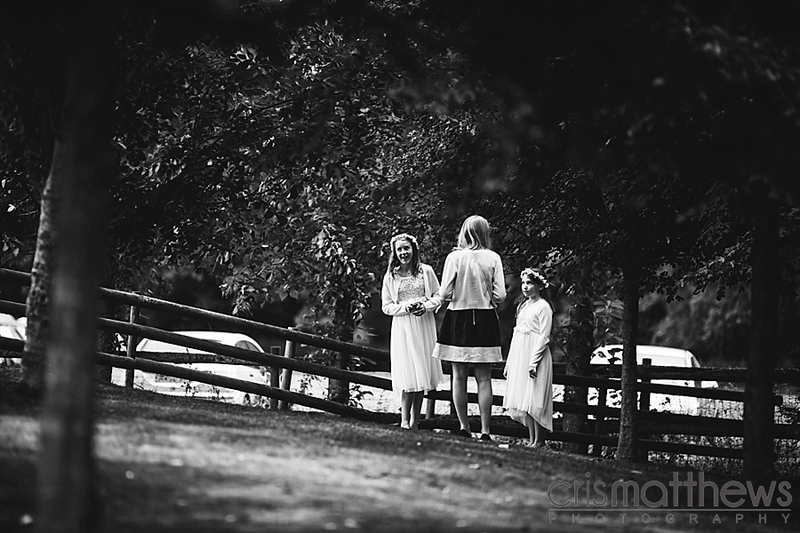 Charlotte had put a lot of effort into her amazing summer wedding at Rumbolds Farm! 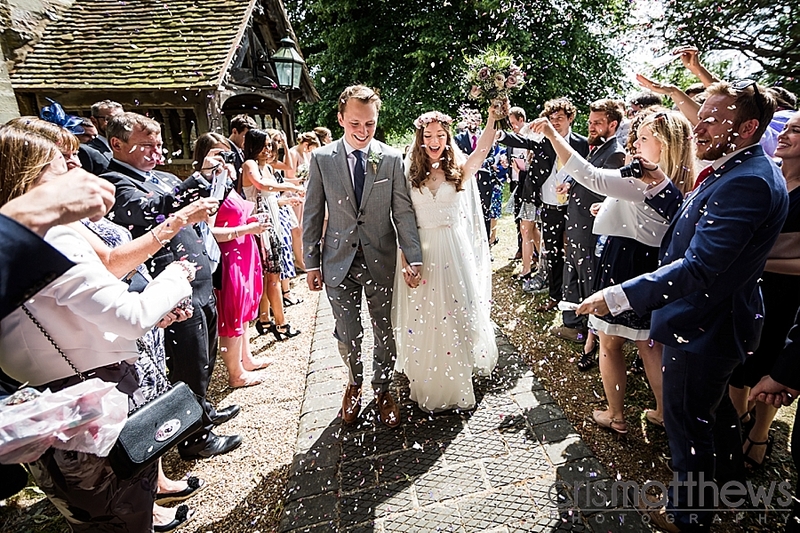 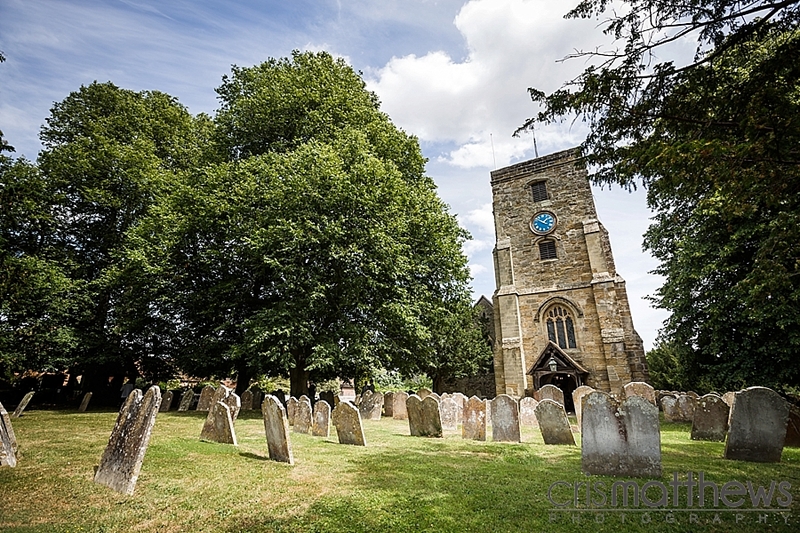 It was the most perfect summer’s day for her and Dan to start their new lives together. 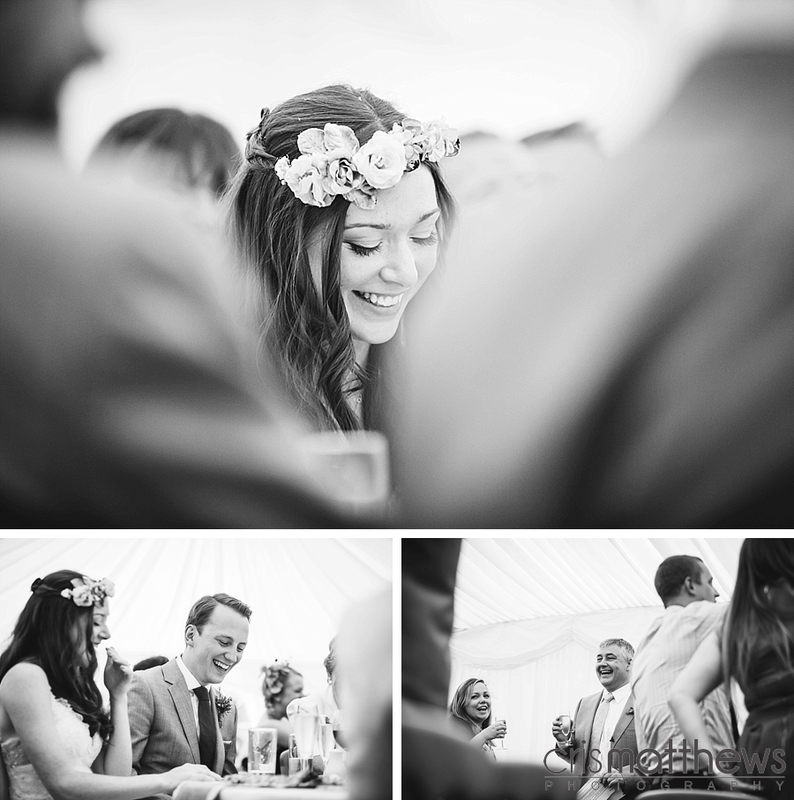 It was lovely to catch up with a couple of familiar faces too, always great when that happens.